Greetings again to all the readers of my monthly newsletter. I hope you’ve had a good month. It’s been a full and busy one for me as I continue with teaching 5th graders, working with a few personal history clients, and also squeezing in a week of Spring Break. Here in New Mexico the season has certainly changed with warmer weather and all things blooming. 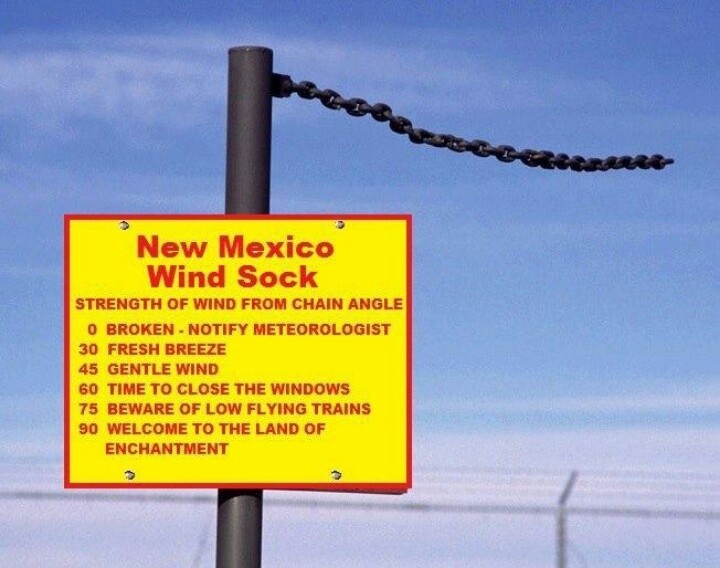 We get plenty of wind, too, and I do mean wind! When it blows you have to hang on to hats and small children and dodge tumbleweeds. With the March wind up and winds up I invite you to read this issue’s feature article about the joys of being a grandparent and also check out resources you can use to preserve your precious life experiences. It is grand to be a grandparent. You get to dote over your grandchildren and pass on a bit of legacy at the same time. I’ve been a grandpa for over seven years now and it just keeps getting better. Jacob is my first grandchild and he’s on the homestretch of first grade. He’s lively, funny and a chip off his mother’s block, although there is plenty of his dad in him, too. He’s the one that gave me my special grandfather name of Pawkin. If you’ve been blessed to be a grandparent I hope that you are enjoying it and spending as much quality time with your grandkids as you can. It is a gift to see life through the eyes of little ones, especially for those of us in the latter years of life. One of the most important things about preserving your life story is that you can let your loved ones, such as your grandchildren, know what you have found to be important in life. There are many experiences, values and life lessons to pass on. A recent story on Huffingtonpost caught my eye. What a grand march for a grandfather, Ron Petrillo, who hand-wrote stories of his experiences with his granddaughter, starting when she was just two years old through five. He filled three spiral notebooks and gave them to his granddaughter on her sixteenth birthday. That is a great gift! The next best step would be to translate those books into a polished and professionally bound book, something personal historians specialize in.